The Compact is the revolutionary horizontal packing machine for producing triple-seal, square bottom and gusseted flow-packs. 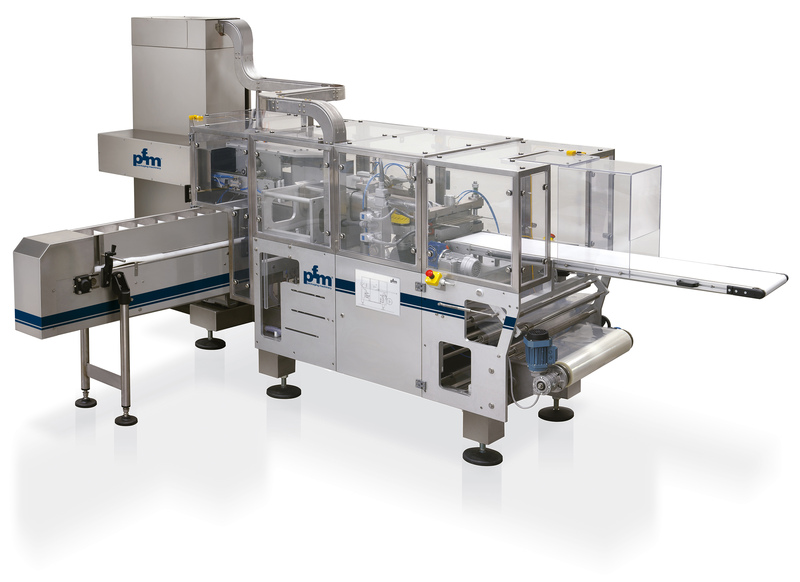 It is designed to meet the most demanding multipack packaging requirements: in fact COMPACT is a real innovation as it can produce Multipacks with other packs inside, flow-packs or packs of other types inserted in an orderly fashion and classified according to a precise layout. Order and aesthetics: the optimal ratio between the volume of the pack and the volume of the contents make the multipack aesthetically classified, clean, easy to recognise and well-appreciated by the end consumer. Saving up to 30-40% on filmcompared to traditional systems: the optimisation of the pack dimensions means important savings in packaging material with respect to traditional loose multipack packaging. Innovation: packs produced with flexible, stand up, classified, printable, ecological, economic and marketing-oriented film. Traverse sealing system with hot-bar crimpers driven by a brushless motor.